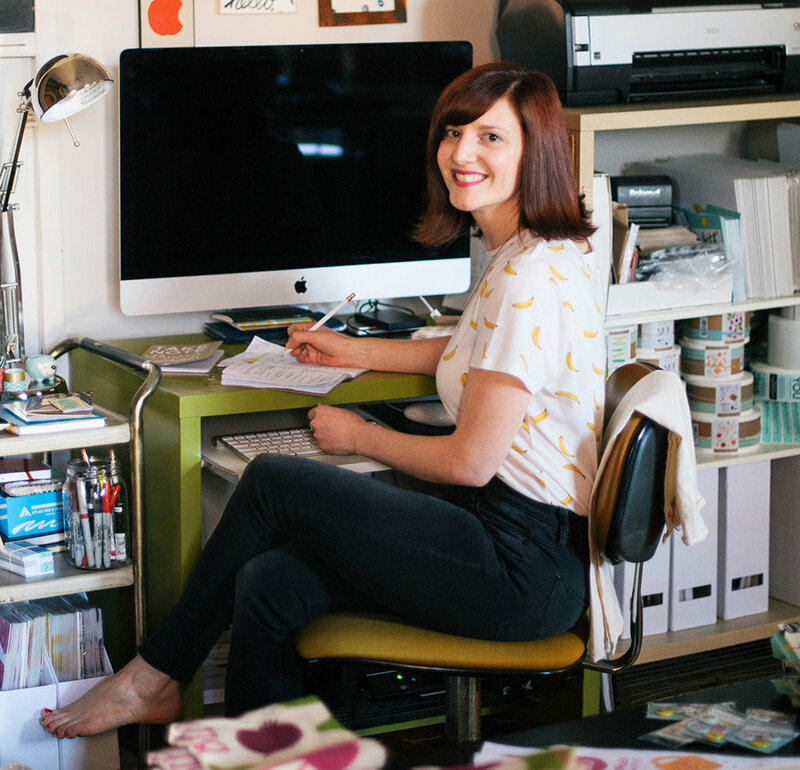 My name is Jodi and I am the illustrator behind The Neighborgoods Studio. I draw inspiration (pun intended) from my everyday city life, currently living in Washington DC by way of New York, as well as from my rural Pennsylvanian roots. I try to be as authentic as possible and like my work to reflect my fun-loving nature. Coffee gets me going in the morning but my love of illustration and food, and being able to combine them, keeps me going. In addition to my illustration work I also create giftable products for everyday life such as dish towels, greeting cards, baby onesies, and more. You can check out my goods at our shop TheNeighborgoods.com. For illustration work, I am represented by the fabulous Big Leo Productions.